Fun! Everyone gets out of the office for a day. Camaraderie! Employees get the chance to bond. Teamwork! Nothing makes you cooperate like a 2-person kayak. Celebration! Take some time to relax and cut loose. Food! Arrange to have your lunch catered. 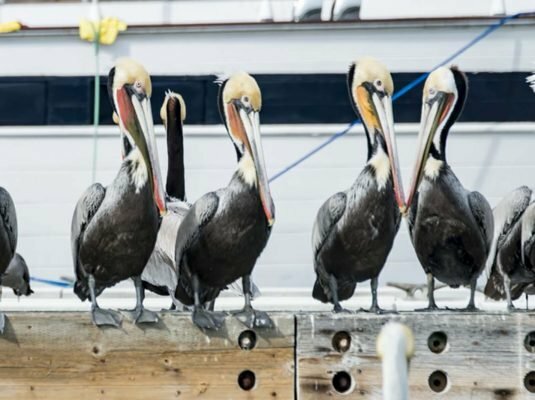 Our classic Scenic Sausalito trip is our most popular group tour. 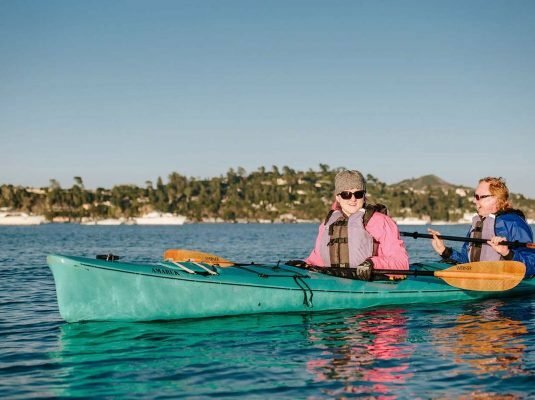 It’s great for people who may have limited experience with kayaking. The tour lasts three hours, including a half-hour orientation on the basics of safety and kayak use. 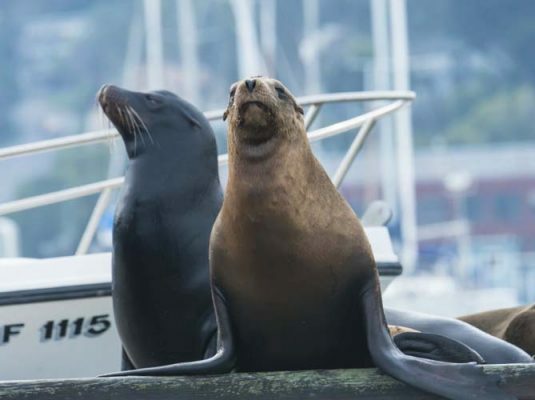 Then we paddle in closed-deck double kayaks through the waters of Sausalito, where we’ll have a chance to view the local wildlife, including harbor seals and sea lions, and paddle by the nearby houseboat community. 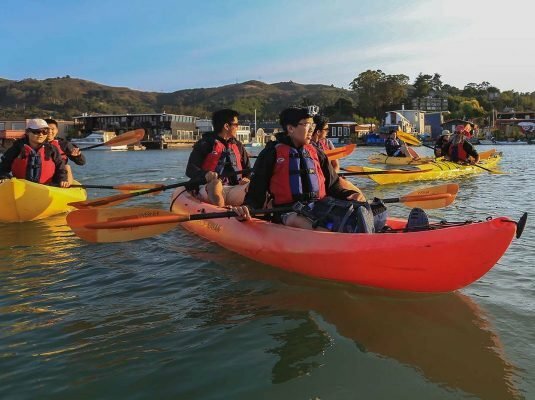 We offer several variations on our normal trip through Sausalito: nighttime tours, excursions to Angel Island or the Golden Gate Bridge, even stand up paddle tours. Check out our “trips” page for more info, or ask about the available options when you call us. 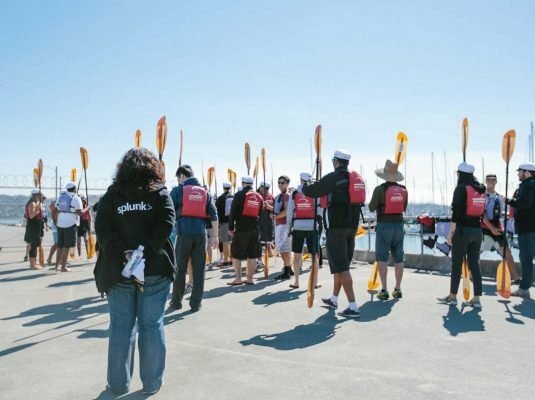 Whether you are looking to make a fun corporate event, or want to go on an adventure with your friends, Sea Trek can create a trip that will fit your needs and budget. Pick a date and time that works best for your group, then contact us to set it up. We can go over your plan and help you come up with a trip that works for your group.